This year we will be having two Carol Concerts. 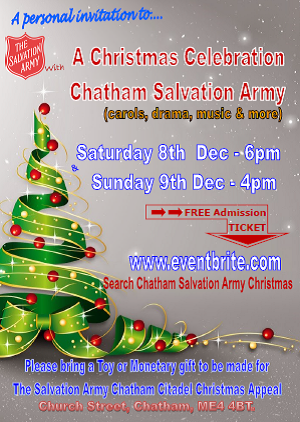 6pm on Saturday 8th and 4 pm on Sunday 9th December. This entry was posted in Church Life, Community, Family, Fellowship, History. Bookmark the permalink.